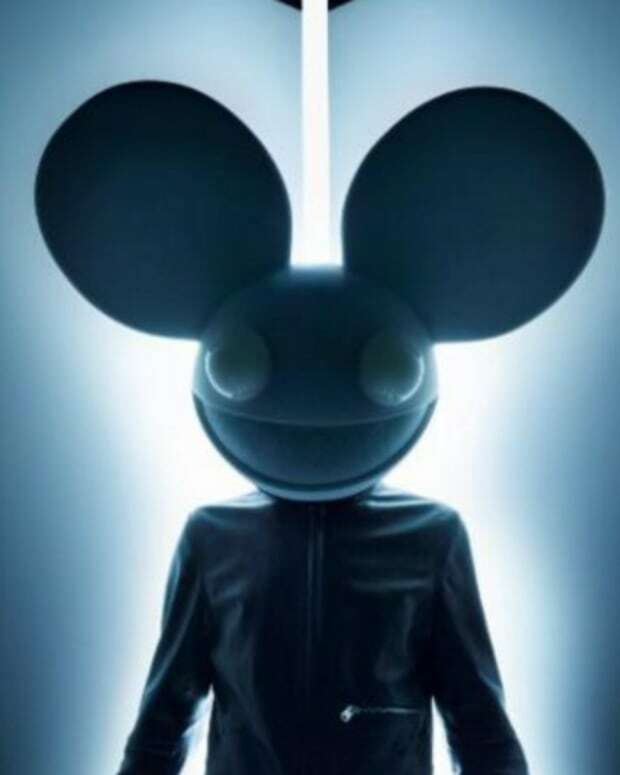 Anybody who paid attention to deadmau5 in the beginning of the year knows that he can send ripples through the blogosphere just by uploading a WIP to his SoundCloud account - but hearing him play around with concepts from ten years ago is a real treat. 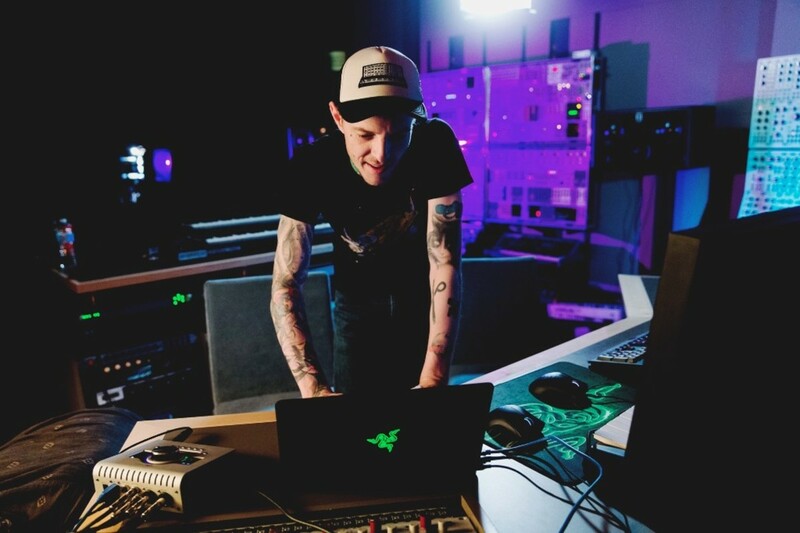 In his latest Twitch live stream, the celebrated producer opened up the files for at least 25 of his songs spanning from 2005 to 2014. 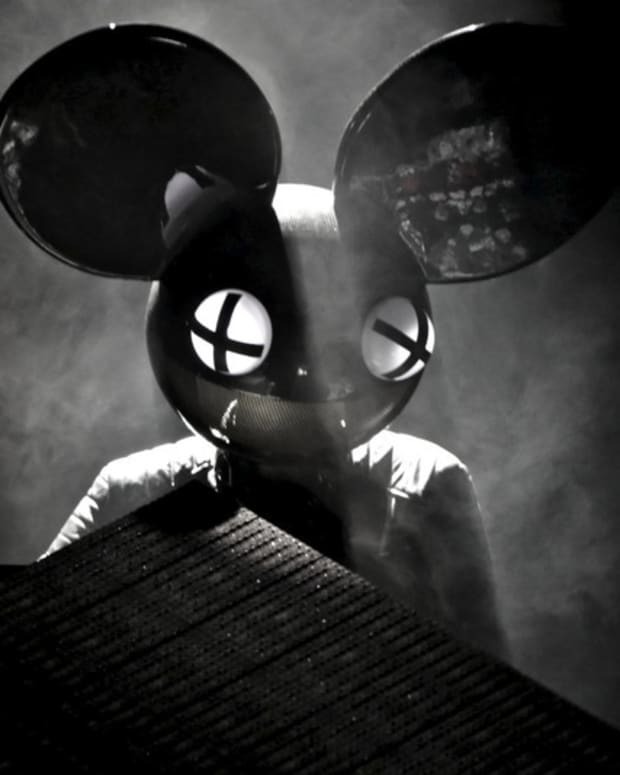 While the files he opened range from the eras of Get Scraped to while 1<2, deadmau5 fans are also looking forward to new music from his upcoming album, which will come out in November. 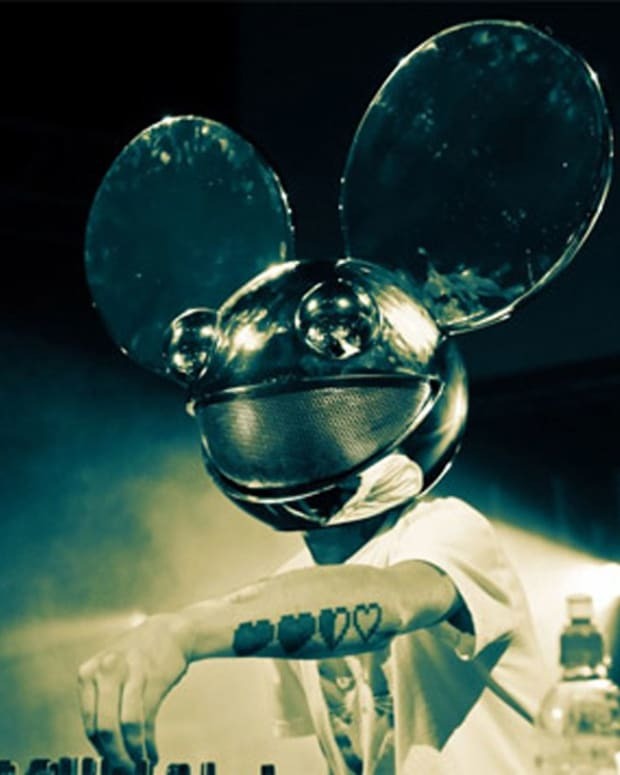 Until then, revisit the most memorable discography in a novel manner by watching the video above.